I have a local install of SQL Server Express that I haven’t touched in months. Now I need to use it, and I’ve forgotten the SA password. 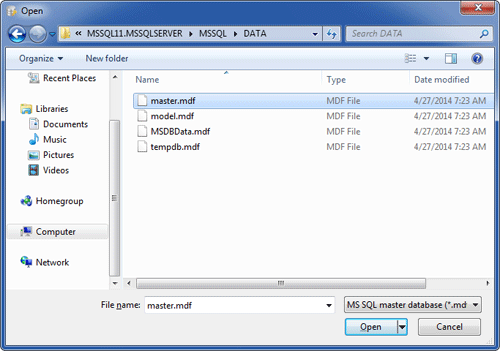 I have tried using SQL Server Management Studio, I have done Single User Mode with SQL Server and used sqlcmd, they all tell me I don’t have permissions for it. I’m afraid that even reinstalling SQL Server Express isn’t going to fix this for me. Does anyone know of any other method to reset the SA password? 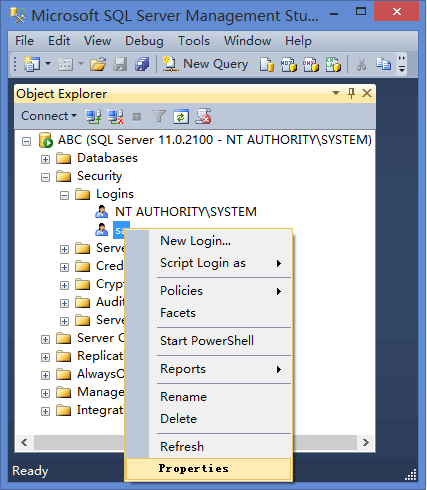 Forgot the password of SA account on your SQL Server? You may lost the SA password on a machine, and when you log in to the machine directly using an account in the admin group, SQL Server Management Studio still doesn’t allow you to log in using Windows authentication. So how to reset forgotten SA password if you can’t connect via Windows Authentication? 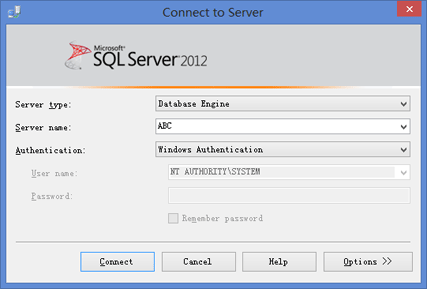 In this tutorial we’ll show you an easy way to reset SQL Server SA password with SQL Server Password Changer, if you forgot the password and can’t connect to your SQL Server database. The password resetting procedure is simple and you can reset SA password in just a few mouse clicks! Now you’ve completed the task of resetting SQL Server SA password. No need to worry about forgetting SA password! 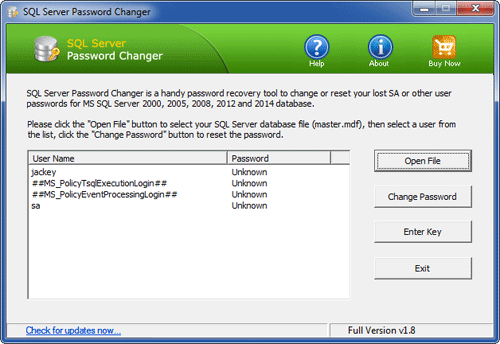 With SQL Server Password Changer you can reset SQL Server SA password quickly and easily.